-On Friday April 22 (8.30 a.m.-3.30 p.m.) Manuel A. Paz y Miño President of the APERAT was sharing with Dr. Salvador Múñoz del Carpio the special transmission "7 Hours in the Drama of the Passion" from the show "The University of the Air" in Trébol Radio AM 1290. 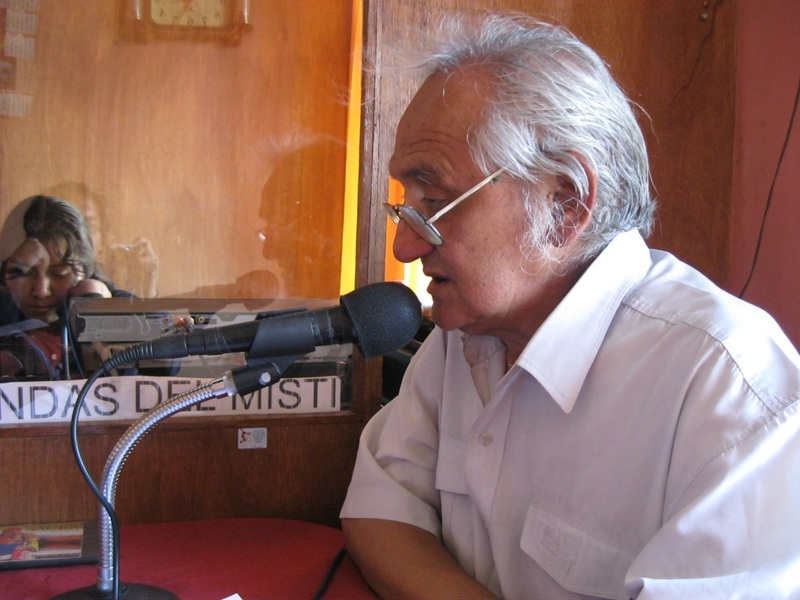 On Saturday April 23 (7.30-8.30 a.m.) Paz y Miño was interviewed by Walter Castillo in Libertad Radio AM 1310. 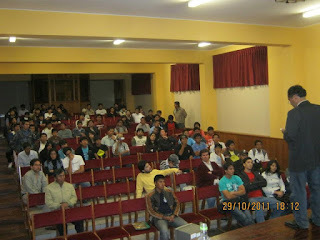 And later in the same day he met young people from Arequipa (4.45-6.15 p.m.) to talk about "Scientific Atheism." -On Sunday September 11 (4 p.m.) the APERAT’s Arequipa branch is open with Dr. Héctor Guillén as a head. Guillén is a very known freethinker and ophthalmologist. President of the APERAT attended there and documentary “Enemies of Reason” hosted by Richard Dawkins was watched by the members. 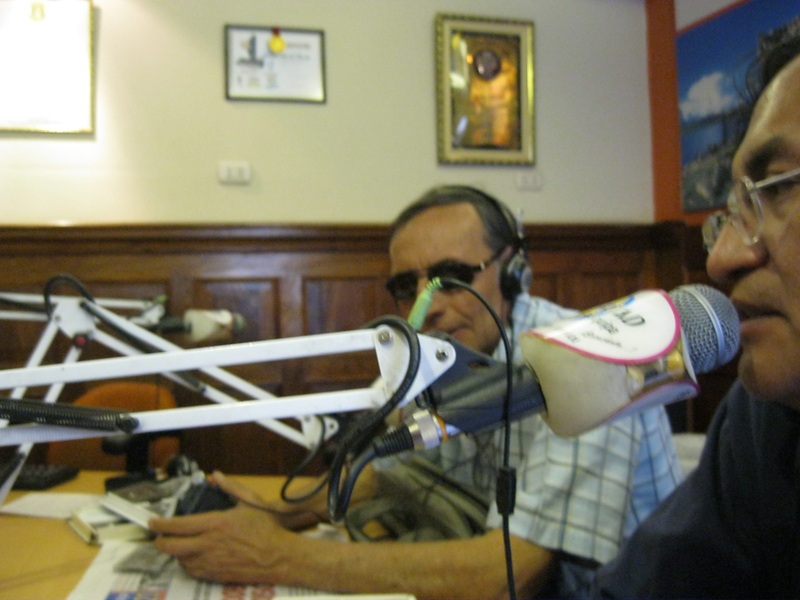 On Monday 12 (7.30 a.m.) Paz y Miño was interviewed again by Walter Castillo in Libertad Radio and in the afternoon by Múñoz del Carpio. -On Saturday October 29 (5 p.m.) President of the APERAT spoke on "The Arguments in favor and against God’s Existence" in the Faculty of Engineering Materials from the National University of San Agustín (UNSA) of Arequipa. -Saturday January 15: The God who was not there. 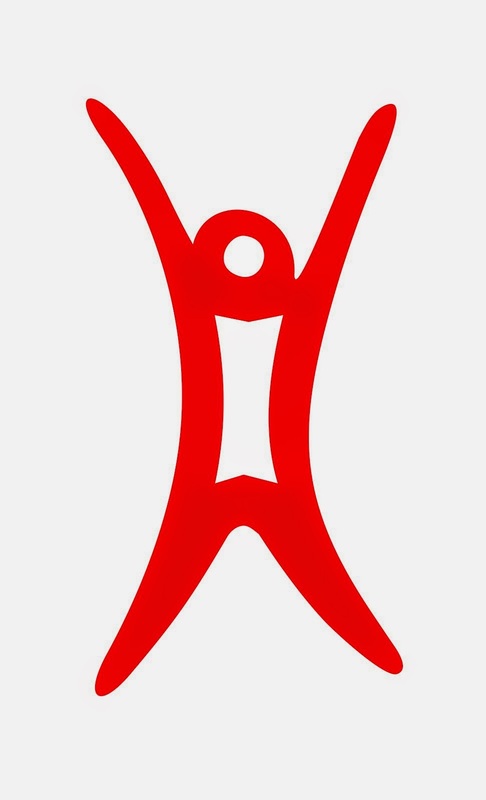 Saturday February 12: Religulous. 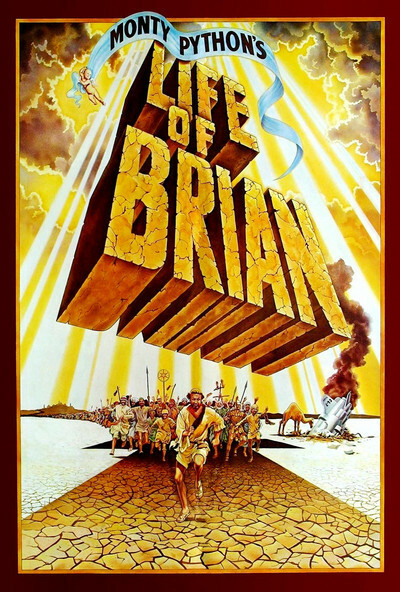 Friday April 22: The Life of Brian. Saturday April 23: Simon of the Desert. 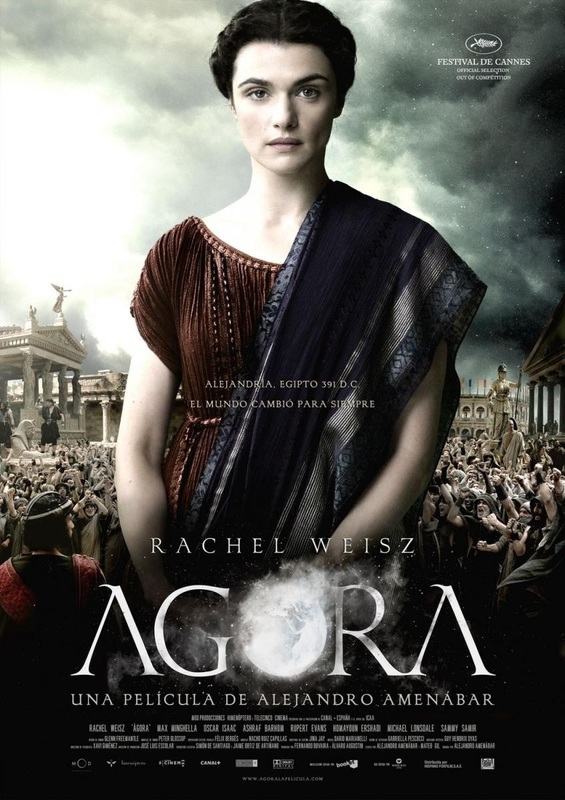 Sunday May 15: Agora. -Wednesdays of June: “Church, sexual abuses and Opus Dei”: The bad apple. The Vatican before the sexual crimes / Sexual Crimes & the Vatican (15), Twist of Faith (22), Camino (29). 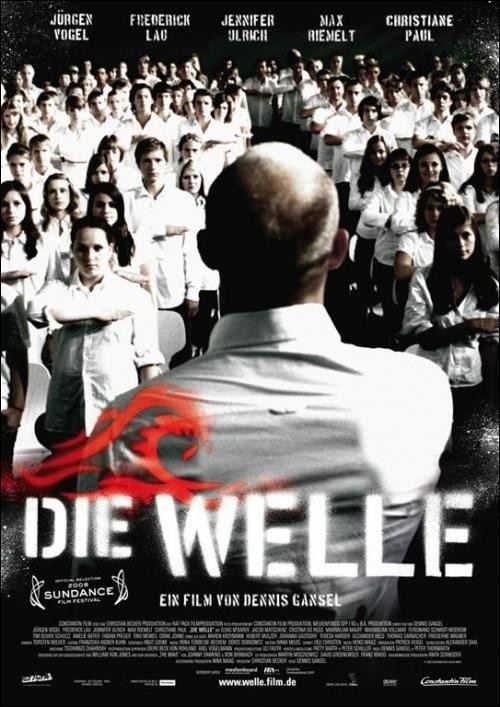 -Wednesdays of July: "Lies & Power": The Invention of Lying (6), God on Trial (13), The Invisible Eye (20), The Wave (27). -Wednesdays of August: "Woman & Knowledge”: Agora (3), Yentl (10), Pope Joan (24), The mistress of spices (31). 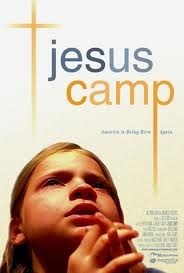 -Wednesdays of September "Religion & Power”: Jesus Camp (7), True Confessions (14), The Magdalene sisters (21), Amen (28). -Wednesdays of November: "Slow Times. Victorian Age”: The Young Victoria (2), A Room With a View (9), Howards End (16): The House of Mirth (23), The Age of Innocence (30). 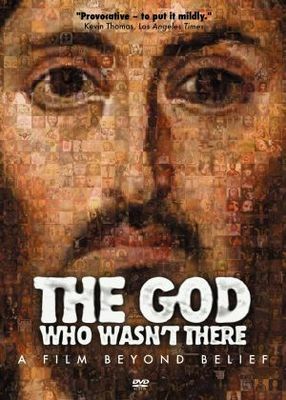 -Thursdays of December: The God who wasn't there & Bedazzled (23); Phantom of the Paradise; & (with Iván Antezana as a host) Documentals with Christopher Hitchens & George Carlín. -"The Arguments in favor and against God’s Existence": Saturday January (5 p.m.) in ‘Búho Rojo’ (Red Owl) Cultural Educative Association in Lima; Thursday August 18 (6:30 p.m.) at the Faculty of Humanities, Federico Villarreal National University (a debate with Víctor S. Rivera); September Wednesday 14 (7 p.m.) in the Faculty of Letters & Human Sciences, National Mayor University of San Marcos (UNMSM)— a debate with Marino Bueno who did not attend--; Wednesday October 5 (5.30 p.m.) during the XIII Peruvian National Congress of Philosophy in the National University of the Peruvian Amazonia in Iquitos. -“The Debate Evolutionism-Creationism”: Thursday July 7 (8:30 p.m.) for the curse or Philosophy of the Natural Sciences teaching by David Villena in the School of Philosophy, UNMSM. 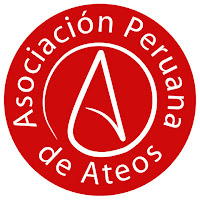 -“Ethical Approaches to the State–Church relationship in Peru. 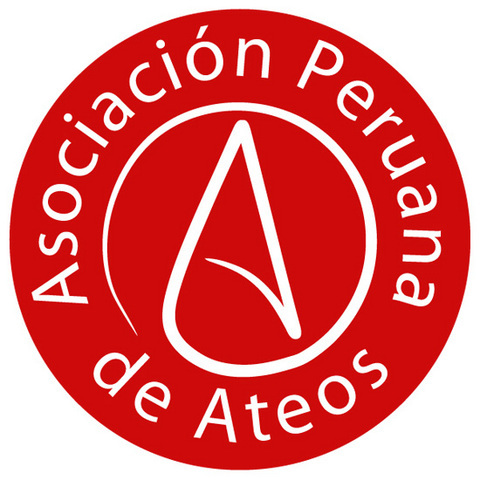 Does a Religious Discrimination by the Peruvian State Exist?”: Tuesday October 4 (4 p.m.) during the XIII Peruvian National Congress of Philosophy in the National University of the Peruvian Amazonia in Iquitos. -Speech “Ethics in a Couple Relationship” by Manuel Paz y Miño: Saturday June 18 (11 a.m.) at the Faculty of Psychology, UNMSM; Thursday June 23 (6:30 p.m.) at the Faculty of Humanities, Federico Villarreal National University; Monday July 4 (7 p.m.) at the Ricardo Palma Clinic; Friday October 28 (3 p.m.) at the Faculty of Philosophy & Humanities, UNSA from Arequipa. -Speech “Science or Pseudoscience?” by Manuel Paz y Miño: Saturday June 25 (11 a.m.) at the Faculty of Psychology, UNMSM. -Seminar "Sciences, Pseudo-Sciences & Pseudo-Scientific Therapies" (September’s Fridays, 6.30-10.00 p.m.) at the Faculty of Education, UNMSM. Friday 2: “Epistemological Demarcation of the Scientific Theories from the Pseudo-Scientific ones” (Carlos Alvarado de Piérola, Principal Professor & Dr. in Philosophy by the UNMSM, and author of Epistemology) and “Science or Pseudoscience? : A General Introduction” (Manuel Paz y Miño, Lic. in Philosophy, UNMSM, and Mag. in Applied Ethics, Linköping University, Sweden). Friday 9: “‘Scientific’ Creationism, Religion and Science” (Raymundo Casas, Associate Professor, Lic. & Mag. in Linguistics, UNMSM, and co-author of The Scientific Method) and “Inteligent Design and Evolution” (Luis Arbaiza, biologist, UNMSM, and author of the novel Thecnetos: The last days of the Universe). Friday 23: “An Ancient Pseudo-Science: Astrology” (M.A. Paz y Miño) and “Believers and Non-Believers in Extra-Terrestrial Beings and Ships” (Leonardo Ledesma Unzueta, lawyer by the Pontifical Catholic University of Peru). Friday 30: “Is Psychoanalysis a Science?” (César Sparrow Leiva, psychologist by the UNMSM) and “Alternative Therapies in Medicine” (Humberto Vásquez Cubas, physician-infectologist by the UNMSM, a Director of the Peruvian Social Health Security (ESSALUD). -Interview with José Maúrtua in the show "La Voz del Reservista" (The Voice of the Reservist) in Cora Radio (600 A.M.) on Saturday June 25 (5-7 p.m.) and on July there were free collaborations. 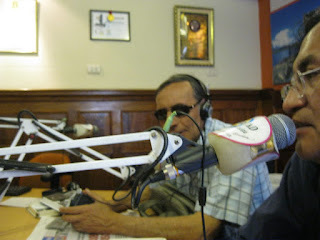 -Interview in the show “La Peña Yauyina" (The Yauyos Club) in Éxito Radio (1060 A.M.) on Saturday July 30 (8-9 A.M.) and in August there were free collaborations. Speech “Corliss Lamont & the Atheistic Humanism” by Dr. Carlos Alvarado de Piérola (UNMSM): On Friday October 14 (11 a.m.) in the Faculty of Human Sciences, UNMSM. On Monday October 10 (11 p.m.) “Escépticos en la Radio” (Skeptics on the Radio) was launched on Canto Grande Radio (97.7 FM, www.cantograndefm.com) the first Peruvian talk-show questioning paranormal, supernatural and pseudo-scientific claims with the topic “Ghosts”. 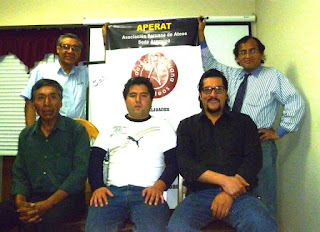 The hosts of “Skeptics on the Radio” are Anddy Landacay, Miguel Yáñez, Iván Antezana and Manuel Paz y Miño. On Monday 17 the main topic was “Astrology”; on Monday 25 it was about “Superstitions”; on Monday 31 it was on “Halloween and witches”; on Wednesday November 9 it was about “Myths on Homosexuality”, on Wednesday 16 it was on “Miracles”, on Wednesday 23 they will talk about “Alternative Medicine”, on day 30 it will about “UFOs”. On December 7 they will have a conversation on “Does God Exist?”, on day 14 on “Numerology”, on day 21: “Historicity of Christ and Christmas” and day 28 on “Cults.” There will be Skeptics and Paranormal believers as guests.